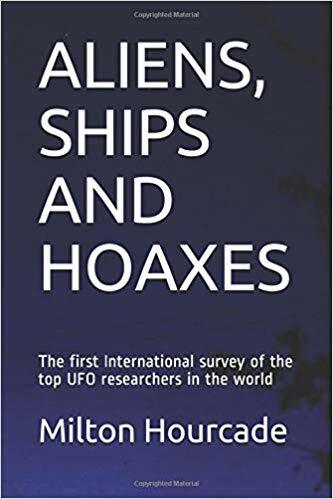 Among the many UFO books published worldwide each year, few are those worthy reading, that will remain in the history of ufology. One just came out as the result of an unprecedented international collaboration, conceived and coordinated by Milton Hourcade. 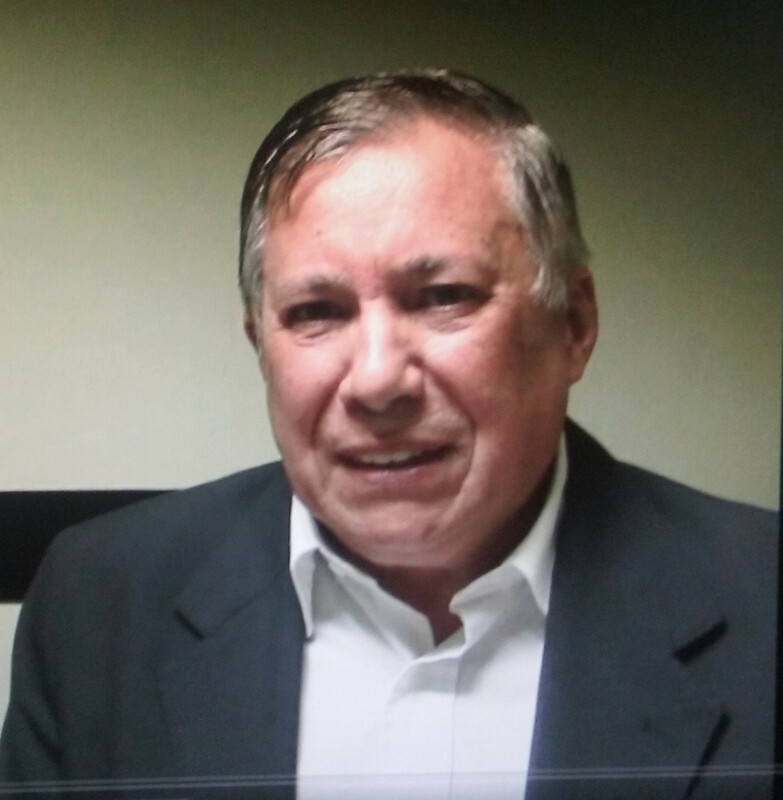 Hourcade was the pioneer of Uruguayan ufology, a founder of the CIOVI (Center for Unidentified Flying Objects Investigation) in 1958, and has long been a technical-scientific journalist on printed press and on radio. Since 1989 he’s been living in the United States. In 2008, after CIOVI dissolution, he created the Unusual Aerial Phenomena Study Group (UAPSG). Winner of the Zurich International Prize (organized by Fundacion Anomalia) in 2006 for his book “OVNIs: La Agenda Secreta”, he is also the author of “OVNIs: Desafío a la Ciencia” (1978), “Elementos de Ovnilogía – Guía para Investigación” (1989), “In Search Of Real UFOs” (2011). Do you use the acronym UFO or another designation, and if so, why? Have your idea about UFOs changed along the time? Should the UFO investigator become an expert in IFOs? If there were still some unexplained phenomena, what could they be? How do you consider this issue in general? What do you think about the whole subject? Is it possible to do something effective to bring the truth to the public and to change the mind of those who still proclaim or believe that extraterrestrial beings are living with us on Earth? Do you think SETI and similar searches are valid activities? What is your idea about multiple universes? As many as 22 ufologists and scholars of various scientific disciplines (astrophysics, anthropology, physics, history, psychology) answered from 12 different countries: Jan Aldrich (USA), Roberto Enrique Banchs (Argentina), Vicente-Juan Ballester Olmos (Spain), Manuel Borraz Aymerich (Spain), Rodrigo Andrés Bravo Garrido (Chile), Ignacio Cabria (Spain), Jerome Clark (USA), George Eberhart (USA), Greg Eghigian (USA), Igor Kalytyuk (Ukraine), Martin Kottmeyer (USA), Rubén Lianza (Argentina), Claude Maugé (France), Hans-Werner Peiniger (Germany), Robert Powell (USA), Edoardo Russo (Italy), Salim Sigales Montes (Mexico), Clas Svahn (Sweden), Massimo Teodorani (Italy), Thomas Tulien (USA), Wim van Utrecht (Belgium), Leopoldo Zambrano Enríquez (Mexico), a considerable proportion of them also EuroUfo members. 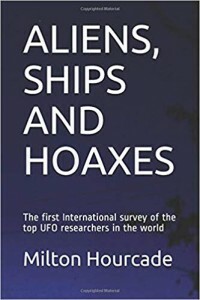 After publishing their interventions on the UAPSG website, the project coordinator has now collected them in a book (“Aliens, Ships and Hoaxes – The First International Survey of the Top UFO Researchers in the World”), along with an introduction , a summary and evaluation chapter of the survey, and some appendices. The volume, available both in electronic format and in paper edition, represents a precious opportunity to get an overview from different viewpoints of the current situation and perspectives of science-oriented ufology, and is destined to become a classic in UFO literature. We can’t but highly recommend reading it.